New Career, New Outlook + WINTER SKIN ADVICE! The last few months have been a whirlwind. I’ve needed to step back and absorb everything and reflect on how incredible life can be when you find yourself in the right place. I moved here 13 months ago and have had two career changes already. Each a stepping stone to whatever my destiny has in store. My Beauty Stylist history and knowledge led me to work for one of the best makeup companies in the world, but once I was there I found it really hard to be true to myself and my clients/fans. I believe that being open minded and filling yourself with as much knowledge as possible in whatever business you do is the key to success and not being able to use a different brand or different colors for clients (when necessary) aside from what my line offered became too much of a personal internal problem for me. I not only love to style my clients in the perfect makeup for them, but also in the perfect skincare regimen. Finding the perfect red lipstick for a night out gives so much confidence, but that feeling only lasts so long (trust me, I’m addicted to that feeling). What keeps me confident the most is getting compliments on my skin. As an artist, I always ask people what kind of makeup they are looking for and sadly about 75% of the time I hear “FULL COVERAGE!”. Why are we so obsessed about covering up our insecurities? I became obsessed with fixing the problem first, then using makeup to enhance, NOT just cover it up! If I can prescribe someone the right skincare to feel confident and beautiful in their own skin, makeup becomes FUN not a hassle. It’s been a dream of mine to be able to teach other people that work in retail (Nordstrom, Sephora, etc) how to share this view of mine and be successful in sales not because of the paycheck, but because they are finding a client exactly what they are looking for and building a personal relationship that promotes retention. I have some of the best clients in the world. They support me and many have become like family. Being honest, knowledgeable and genuine is the only secret to how I got where I am. The last couple months have completely transformed me. I accepted an education and management position with one of the best skincare lines in the entire world, Caudalie. I’m now training the Los Angeles, Las Vegas and Hawaii markets. I still have my favorite products from other brands, but this company has changed so many outlooks on skincare that I have held in the past. I have learned more about skin in 2 months than I have in 2 years. I can’t wait to share my reviews and tutorials on Caudalie products as well as other favorites. I have been so busy adjusting to my role that I haven’t had any time to blog or make new videos. As soon as this holiday season is over I have a lot planned for my personal projects such as Beauty Styled. Until then, here are some tips and product recommendations that I can share to get you through this Winter Season. 2) Compare your skin to your bed. When you are young, your skin is like a brand new mattress. Firm, fresh springs holding it up. Pillow top. As you sleep on your mattress for years, the bed starts sinking in a little, the top gets grungy and you need to flip it, etc. Now let’s compare that to what happens in your skin. The springs are like your collagen and elastin, they get worn out and start loosing their strength. The surface of your skin is being attacked all the time by free-radicals, they are like little bedbugs that make your mattress gross. 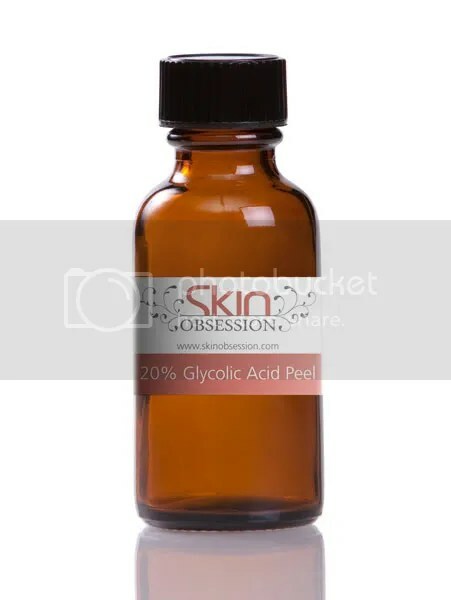 Free-radicals cause 4 out of 5 wrinkles and 80% of the visible signs of aging. 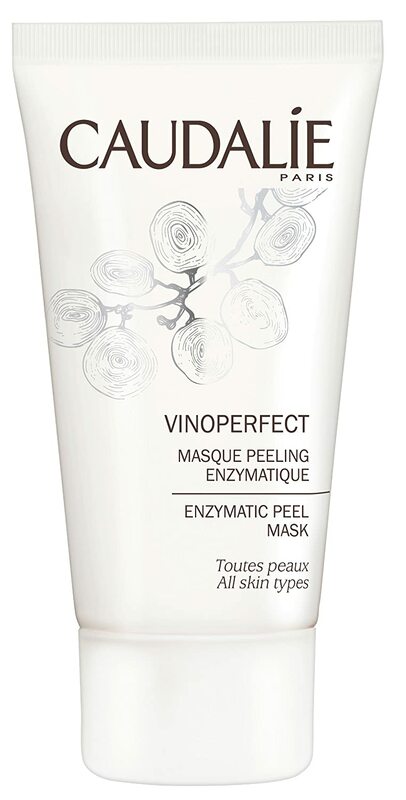 So while our mattress is thinning out and collapsing, we are also doing necessary peels sometimes, as well as retinol that is shaving off layers of our skin. Over peeling causes our mattress to be super thin. Thin skin = sagging skin. We want to get rid of the “bedbugs (free-radical damage)” while boosting/restoring our springs. That’s why using products that boost your own natural collagen are so important. Using products with collagen in them is completely pointless. You want to grow your own! Dr. David Sinclair from Harvard has named Resveratrol the most corrective-aging ingredient ever discovered to date. 3) Free-Radicals are the Devil! Free-Radicals are unstable molecules that steal electrons out of our skin cells causing them to die off faster. I’m sure you know of them in their English non-scientific form: The Sun, Smoking, Drinking, Stress, Pollution. I feel like people in LA look really old at young ages because of this. We hate free-radicals because they cause 80% of the visible signs of aging, not to mention cancer. What combats free-radicals? Antioxidants!!! I’ve changed my skincare outlook once I realized antioxidants are literally the most anti-aging thing in the world. If you block free-radicals, you aren’t aging (or at least showing it)! I compare antioxidants to the potion in Death Becomes Her (my favorite movie of all time by the way). I call this the Brita filter for your face. It filters out the free radicals overnight, not to mention smells amazing, and makes skin glow in the morning. 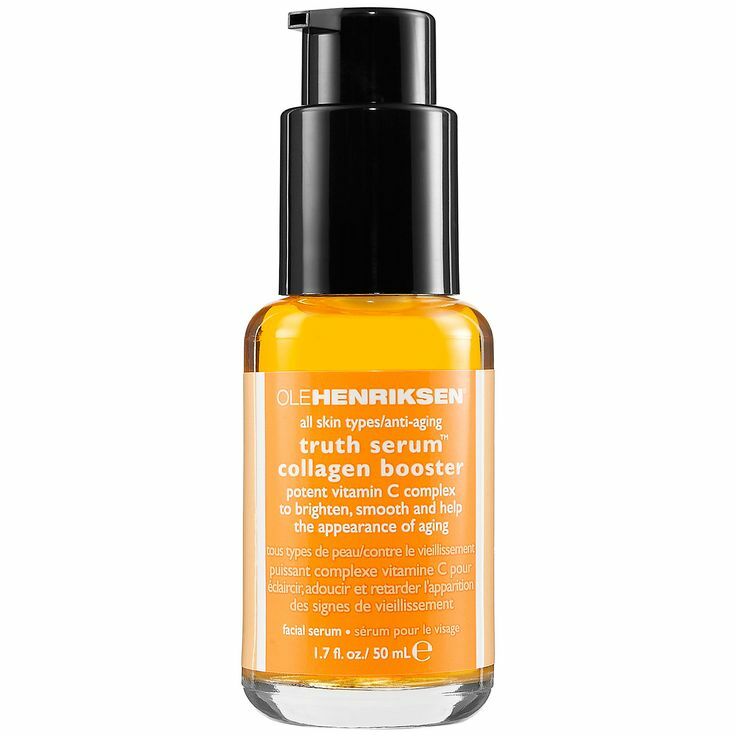 Perfect for first signs of aging since it has 15% Vitamin C Ester, or for anyone wanting to protect skin from the pollution. This is bubblewrap for your face. 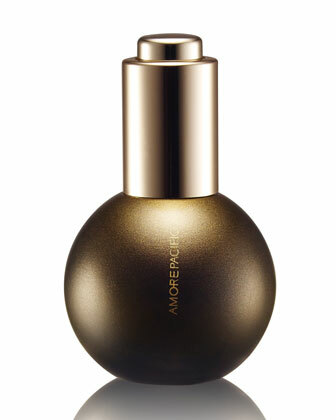 Nothing is going to attack that beautiful skin! 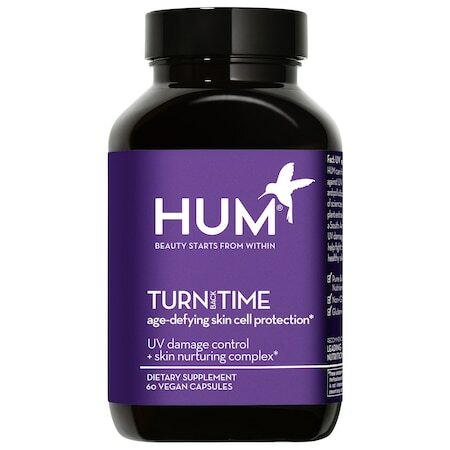 HUM Turn Back Time Supplements!!! OBSESSED! These Organic Supplements are incredible and full of anti-oxidants that work from the inside-out! As always, stay hydrated by drinking tons of water. I’m going to buy a gallon jug and try to drink a gallon of water a day. I’ll blog about that later. Not sure if you remember me, but I am a good friend of Julie Greene’s from Chicago. OBSSESED with products!!!! I have never had anyone do my make-up as beautifully as you did a few years back when we visited Julie. I feel like your famous now!! 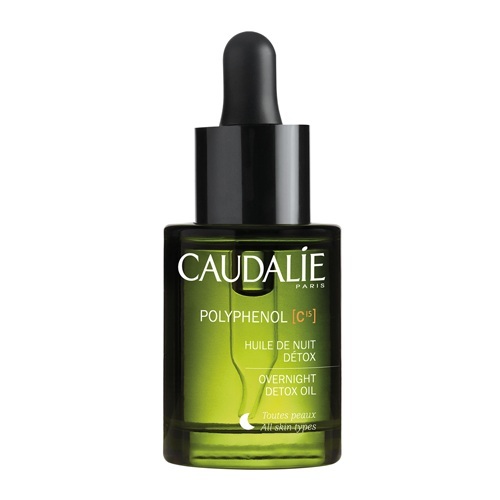 I’m looking to get some go to products/ a regimen started from Caudalie. What would you recommend? Any must haves make up wise too??? Hope your well!!! !